This May, we celebrate Mothers' Day, honoring the lady who brought us to this world, the real MVPs and bona fide warriors who will stop at nothing to keep us out of harm’s way. 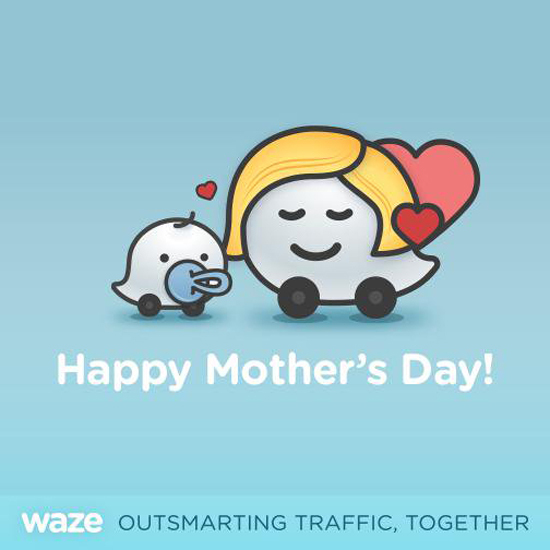 If mummy dearest is always on the road, driving to work, rushing home or fetching her kids around, why not say 'I Love You' to her by empowering her with these nifty driving hacks from Waze. 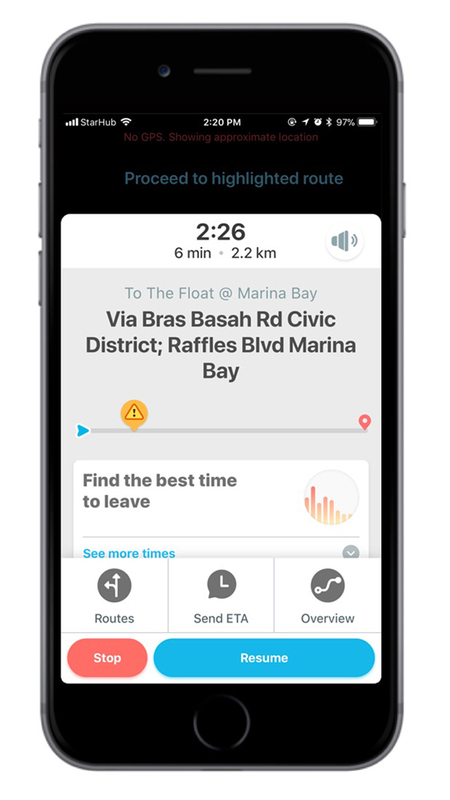 Waze is the world’s largest community-based traffic and navigation app, which will sure to take the stress out of her daily routine on the road, whilst driving with your love in her heart. 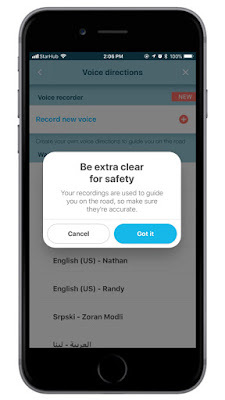 What better way to tell mum ‘I love you!’ then to record your own Waze navigation voice to guide her on the road. 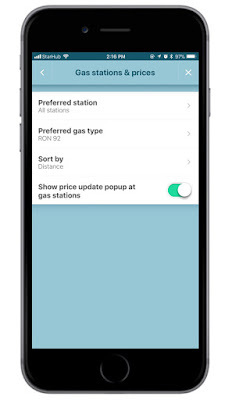 To enable voice customization on Waze, head on over to Advanced Settings > Sound & Voice > Voice Directions. 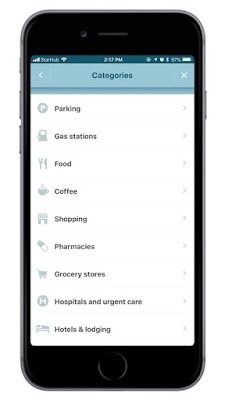 The app will guide you through the recording process to ensure that the directions mum receives will remain clear and accurate. Once recorded, your custom Waze voice pack can also be easily shared with the rest of your family. Won't it be fun to be able to 'accompany' mum on her trips? Planning an upcoming road trip, or just looking to stay ahead of the rush hour? 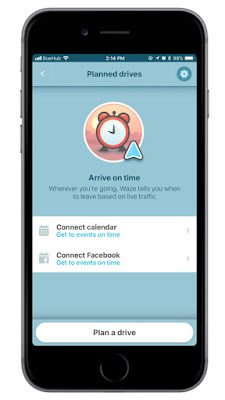 Never miss an important family appointment with the Waze ‘Planned Drives’. 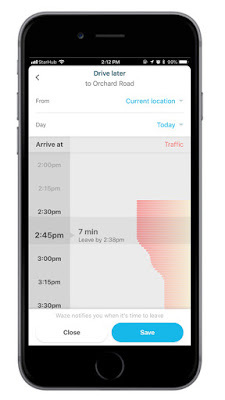 This feature will help mum plan her upcoming trips: She’ll know exactly when to leave, and if she’s a lady who lives by her calendar, then she can sync with business meetings and Facebook events. Waze is more than just for navigating traffic, it’s also a trusted co-pilot for every essential pit stop while driving. Take the ‘Gas Stations & Prices’ feature for instance: choose mum’s preferred petrol type, and Waze will show price updates and station locations along her driving route. Our mums are master multitaskers, juggling work with many other household responsibilities. Whether it’s stocking up on groceries or finding the nearest clinics during emergencies, Waze has got mum’s back by recommending those nearest at any given location, including available parking lots. ‘Are you there yet, Mum?’ Instead of calling your mum endlessly to check up on her and distract her from safe driving, why not encourage mum to use Waze’s ‘Send ETA’ feature. Running late or unsure of the arrival time? 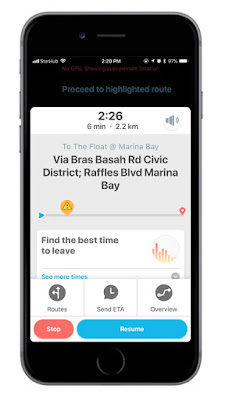 Tap ‘Send ETA’ at the bottom of the Waze map to let family members follow mum’s drive in real-time via text or WhatsApp, so you’ll never have to worry. You can also send the same to your mum, so she’ll know when to expect you. So, why not send your love to Mummy by empowering her with safety and 'being' with her?